Lori Gosselin, a Riverview resident, is a writer, a student and a community builder. 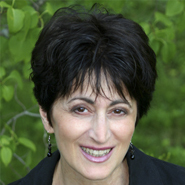 Her first book, The Happy Place, is a personal system to heal old childhood hurts. It outlines simple steps anyone can take to shift from pain to empowerment. 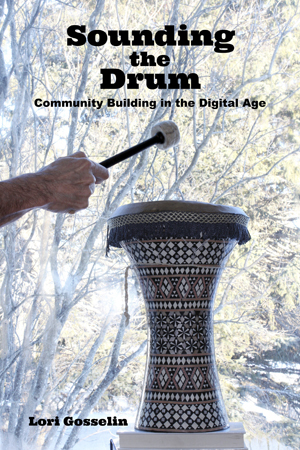 Her second book, Sounding the Drum: Community Building in the Digital Age is a short, simple step-by- step guide that illustrates how to lead a group into community. It is a product of her passion for community building and her intention to spread community consciousness around the globe, one community at a time.